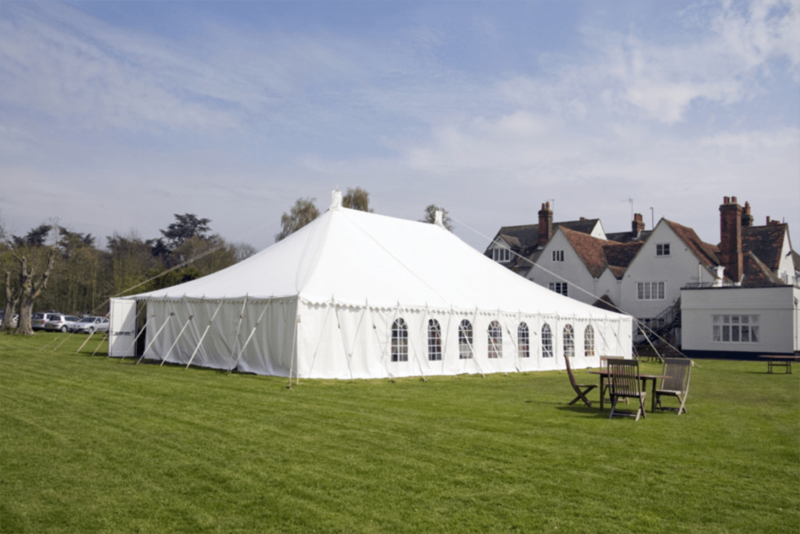 Peg and pole tents for sale are the traditional marquees and create a great atmosphere for weddings and other functions. This tent design has been used for many years. We have grown enormously and had since expanded throughout South Africa. We will continue to expand our services and keep abreast of the ever-changing technologies in the manufacturing industry. Our business philosophy is to deliver prompt quality products and excellent after-sales service. For the best tents, South Africa has to offer, look no further than Peg and Pole Tents For Sale.